It is a Himalayan task, really. Donate your mite! HomeUttrakhandIt is a Himalayan task, really. Donate your mite! 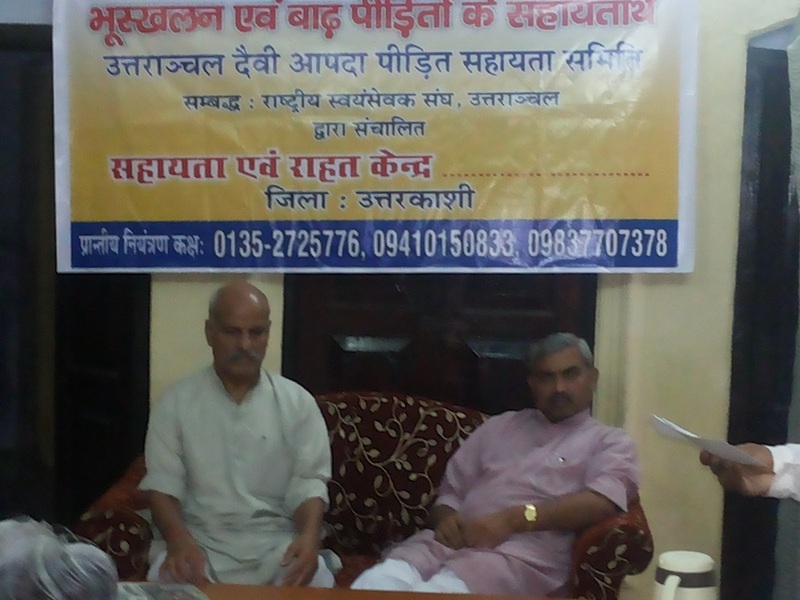 * A control room has been functioning in Dehradun at Sangh Karyalaya eversince the calamity struck on June 15. 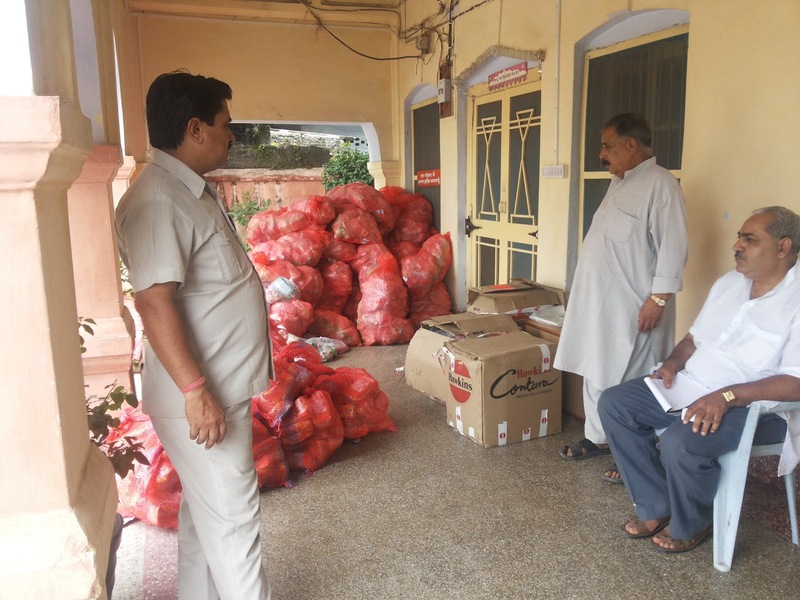 * In several other towns of the state similar centres providing relief to the flood hit yatris are functioning. 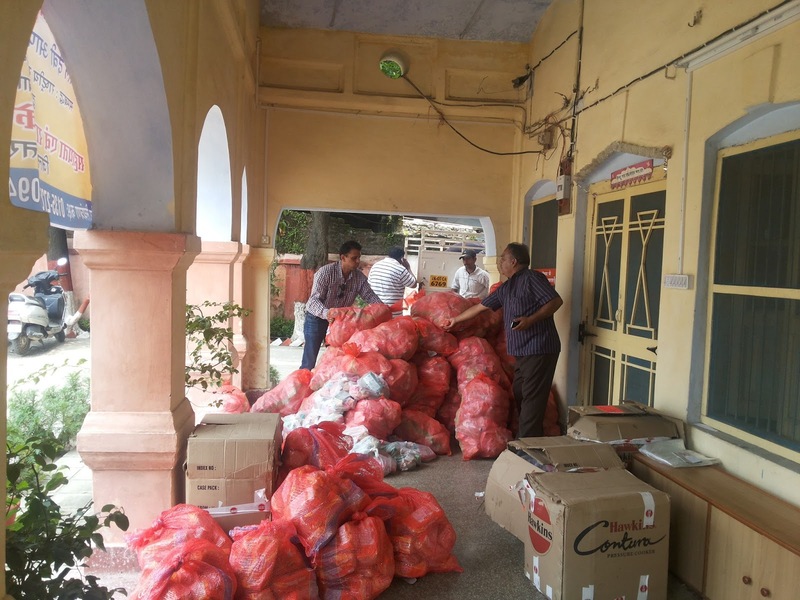 Every day batches of Swayamsevaks are being sent to worst affected spots with relief material including food packets, shawls etc. 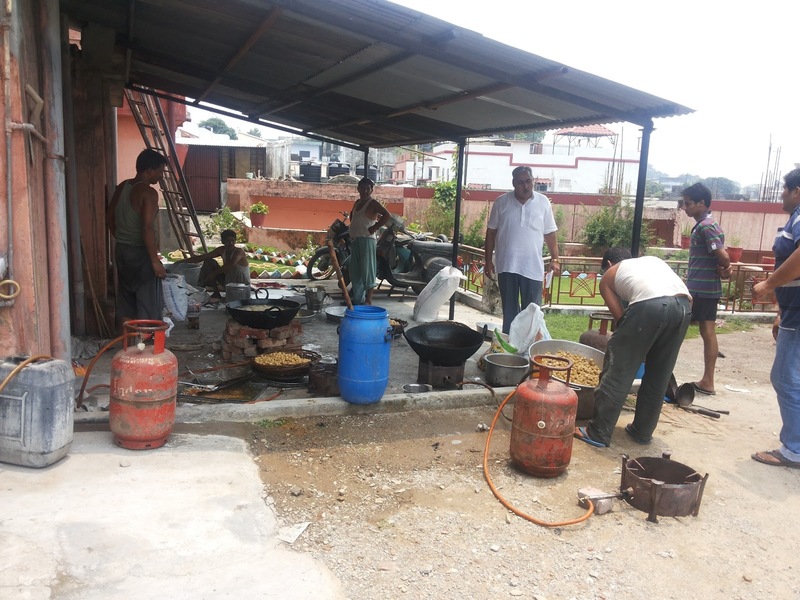 * In particular, in the centre at Maneri 500-1000 persons affected by the flood take food. 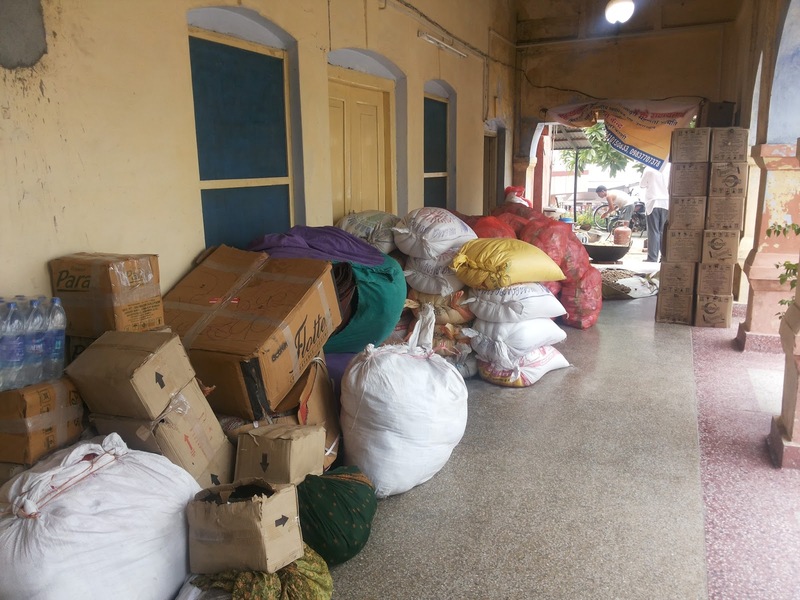 * Enquiries are pouring in from Sangh Karyalayas across Bharat wishing to know what all could be sent to Dehradun to be useful in the relief work of Swayamsevaks.